Mobile App—We introduced a new app in 2017, updated it in 2018, and will update again in 2019. 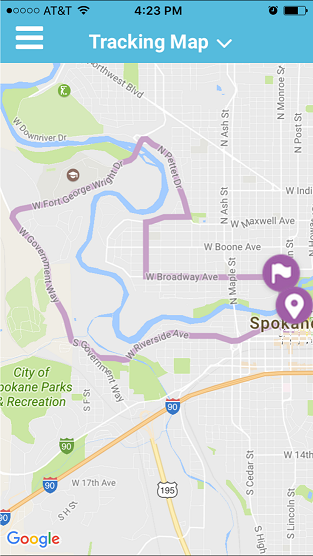 The app does everything a Bloomie needs, allowing instant access to the latest on event schedules, course maps, getting around, what to do in Spokane, runner tracking, results, social sharing and more. 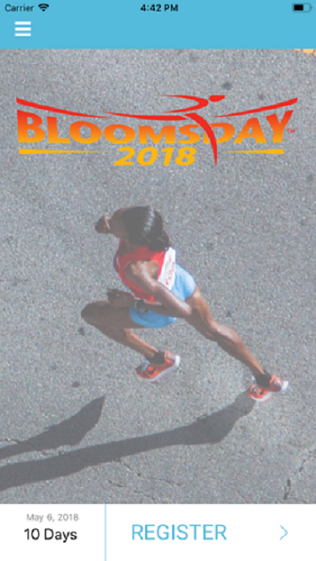 Everything you need to know for the 2019 Bloomsday in the palm of your hand. Developed by Matthew Brown of MTBI.